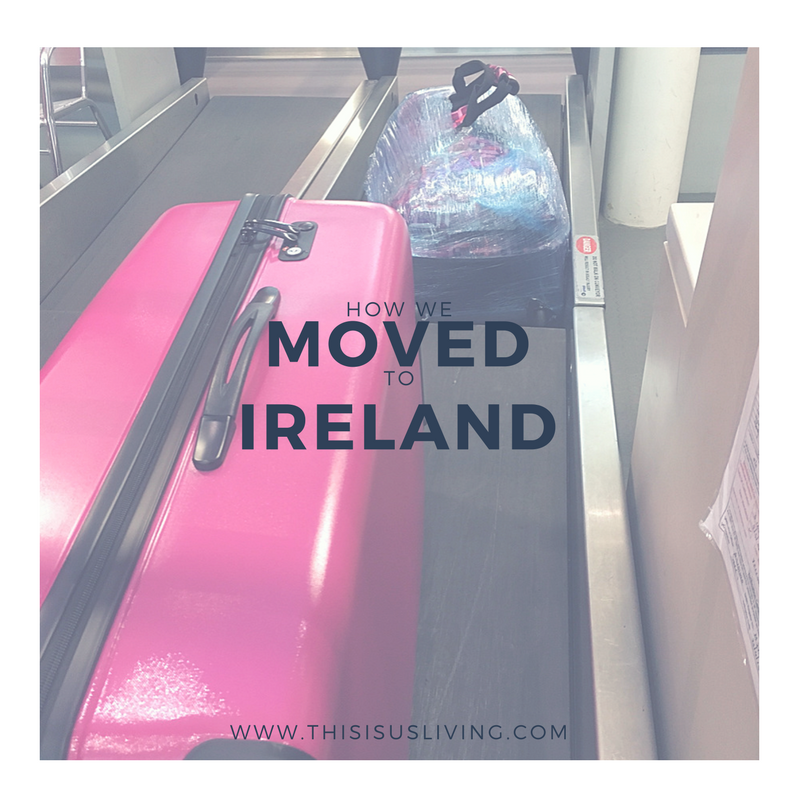 ***Update: We have lived in Dublin for nearly a year now, and this is by far my most popular post – I thought it might be handy to link up some of my more recent posts that flesh out some of the key things you need to consider when moving to a new country, particularly Ireland. In each of the below sections, I have shared the link to the relevant post to help you find exactly what you might be looking for. As with anything on this blog, it is written purely from our point of view and from our own experiences. If you are looking to chat more about how you can move to Ireland, feel free to contact me, and if its technical info you need about your own situation, Citizen Information can also be a great resource. 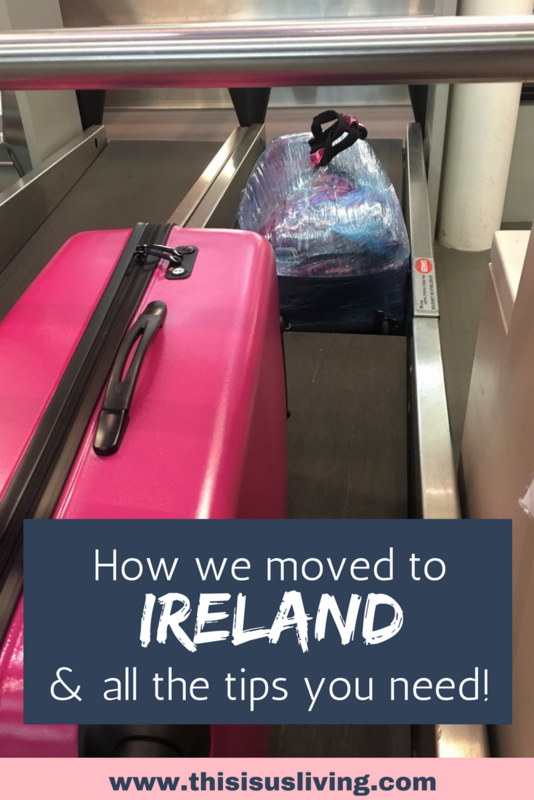 I thought I would share how we moved countries, and what we thought about BEFORE we made the decision to move overseas. I tried my best to layout all the things you should consider if you are also looking to make the move. Firstly, I have to just say, this is what we did. There is not right or wrong way. Perhaps some of this won’t apply to you, but maybe it will give you some ideas and perhaps it will help you in some small way. Check your reasons – stand by them – you will get asked a million times. We get this question a lot – How did you move countries? What made you choose Ireland? Why are you leaving us? We even had some people really shock us by saying the reasons we are moving must be because we were white and there is nothing left in South Africa for “us” – that was truly the worst. It breaks my heart that I have friends who think like this. To answer this question for the million-th time: we did not move away because we have lost hope in South Africa. Quite the opposite. We love South Africa, but we also love to travel. So moving to a new country, wherever in the world we ended up, meant we could explore more and travel more. Simply put, we moved for the adventure – it was not to run or escape anything. 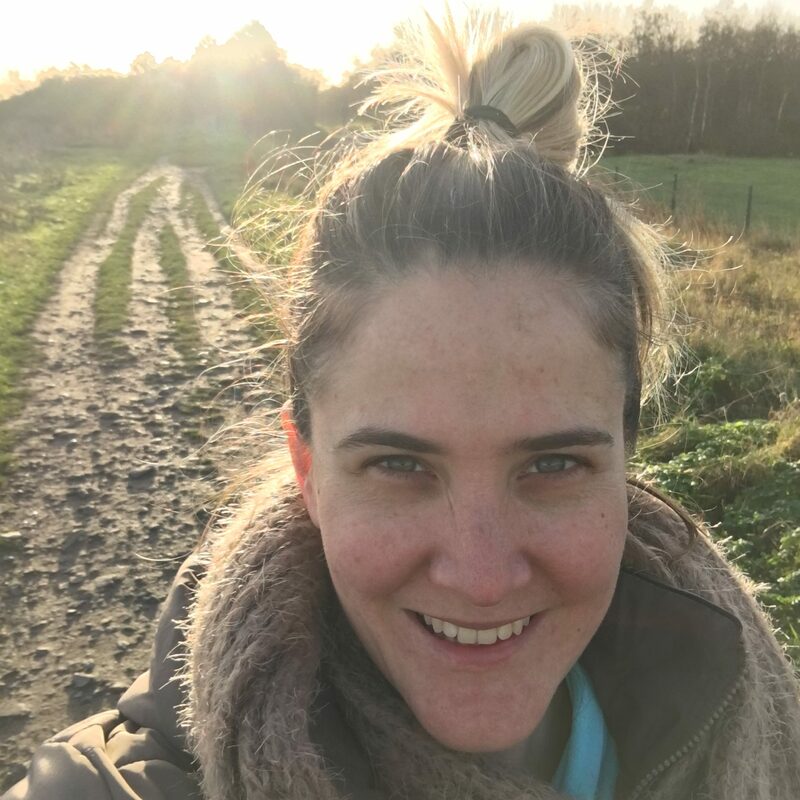 ***Update: Read this post about the things no-one talks about when you move to a new country for a reality check, because let’s be real expat life ain’t all glam and roses. Truthfully, Ireland was on a list of about six other places. We drew up a list that would suit the skills that Rob has (he works in Tax). So we focused on countries where a lot of tax structuring happens (Rob’s lingo, not mine). Since I work in digital marketing, my job could be any where really – at a push, I could freelance online. Some of the countries on a our list were: Ireland, Canada, UK, some parts of Europe namely; Amsterdam, Switzerland & Luxemburg. At our ages, and in our careers, we were not keen on taking a huge risk of going over and finding a job. We also were very flexible on where in the world we would live – so it meant we could throw the net wider in the job search. We made the decision that Rob would get the job first, and then depending on the rest of the criteria (Jack, cost of living, and the job market for me) we would make a final call on if that worked for us. We updated our Linkedin profiles, and searched for international job opportunities. Truthfully, we had limited interest. What made it all possible in the end was when Rob put his CV out on a job portal specific to his job function (www.etaxjobs.com). He actually applied for a job in Luxemburg, and the recruiter job contacted him. They chatted about what jobs Rob was looking for, and that is when he was told about the job here in Dublin. That was a big nudge for us to start looking more intensely at Dublin. We were super critical, and I have to say, thorough in our planning. We wanted to make sure our life would be the same or better if we moved. A big question to ask yourself is; what do you want and what do you want to avoid? Understand that everything comes with a compromise, things will always be different somewhere new. But know the things that you won’t bend on. It makes it easier to scrap ideas that don’t fit with what you want. *Update: Rob had a job and a work permit before coming over here, and that truly made things a bit easier to handle because what we didn’t know was that it would take me over 8 months to find a job and then go through 9 weeks of work permit application processing. Yes, I am eligible for a spousal dependent work permit, and I work in marketing, but I don’t think either of us realised how hard it would be and how long it would take for me to find a job. A big thing to working in a foreign country is understanding what the visa restrictions are. Rob has a SA passport, and I have a Canadian one. Ireland has no visa restrictions for both our passports, meaning you can come into the country for 90 days. This really made things a lot more cost effective for us. We have had friends who needed to pay up to R50k to apply for visas just to enter the country. Work permits are a whole separate hurdle you have to jump through. And trust me, they can be super complicated. Especially because we are non-EU nationals. If you have an EU passport, I think coming into Ireland is relatively easy for you. But in our case, both Rob and I require work permits. *Update: Read this post on getting a work permit and how to find a job in Ireland. A no brainer for us was that Jack was moving with us. It didn’t matter what it would cost, we were not going to break up the family. It absolutely kills me when I hear people say they put their pets down to move, or they gave them over to SPCA. For us, Jack is a family member. He is like our baby. Having said that, do your checks on how easy it will be to get your pet over with you – check all the facts before you make the final call. For us, we wanted a country that had no quarantine period. Jack sleeps in our bed, under the duvet, with his head resting on my pillow with me. He would not have done well in quarantine. and neither would we. FYI: All the countries we looked at have no quarantine requirements. ***Update: Read this post on how to move your pet to Ireland. Also, read how a pet improves your life as an expat, because they really do. Draft a budget (and expect to spend more). Rob is pretty thorough when it comes to budgets. We did a lot of research online about what cost of living was going to be like in Ireland. We also had a few contacts who were over there already who were incredibly honest about what it cost them, and costs we could expect. A friend of Rob’s really broke it down, line by line for us (he works in Tax too, which explains a lot). Be blunt, and ask questions. Ask as many as you can think of and be prepared to listen to everything. Some of it will apply to you, some of it may not. Some of it you will think won’t apply to you, and later you will learn it actually does. Figure out the big costs, like how much it will cost you to move over, monthly expenses in the new country, average salary you could be making. We even went so far as to build in what it would cost Rob to get his hair cut, getting my nails done (#priorities), and even looked at how much races were going to cost us. Everything had a line item, and we also catered for various circumstances; Plan A: Rob and I both have jobs, Plan B: I don’t have a job, Plan C: we have tenants in our house back home – every plan was accounted for. Even with all of the planning and prep work we did, there were still hidden and unexpected costs. Plus, you are in a new country, and you want to explore. And you want to make friends, and do things. We have been very lucky in that my job back in SA set up a fixed contract where I continued to work for them while I moved over, that ends this Friday. Thankfully we have been able to save a lot. So, while we wait for confirmation on my Irish job statuses (I have recently been on quite a few interviews), we are OK financially. That was key for us – we did not want to get into any more debt moving over to a new country. ***Update: Read this post on the cost of living between Dublin and Johannesburg. Also I wrote a post about how to live on one salary – because life sometimes doesn’t work out how you planned. And if you are moving over with your pets, how to find a pet friendly rental in Dublin might come in handy too. There you have it that is how we moved countries! Have you ever moved countries? What is your one piece of valuable advice to someone looking to make the move? That’s great Kathryn, I have more info that I will be sharing over the next few weeks that should be really helpful to you. Good Luck with the move! Hi Meg. Nice blog you’ve got here. Im Emmanuel, 48y-old Nigerian male planning to move to Ireland with my SA-born wife and 2y-old son. We have no idea on how to go about it; where/how to even start; how to get jobs; settle down, etc Can you assist with vital/necessary info? Kp up the good work. Hi Emmanuel, I think the best thing to start with is to find jobs as you both will need work permits in order to live and work in Ireland. We searched online and on LinkedIn to find jobs here. Good Luck! Thank you for sharing. Is it possible you can share any jobsites to search for jobs. I’m very active on LinkedIn but I don’t know what to search for, as I’m planning to move end of 2019 with my son.